New Book, "Stop Falling for the Okeydoke"
Maryland Author Stephen A. Tillett Warns Don't Believe the Lies About "Race" That Continues to Undermine Our Country in New Book, "Stop Falling for the Okeydoke." Annapolis, MD - Today, Stephen A. Tillett, Anne Arundel County NAACP Branch President, political activist, and interfaith clergy leader, released his first book, Stop Falling for the Okeydoke: How the Lie of "Race" Continues to Undermine Our Country [iUniverse; May 25, 2017; 978-1-5320-1-9; $15.99; paperback] for sale at www.iUniverse.com. As a new featured author, he will be at the BookExpo America 2017 from June 1-4, 2017 at the Javits Center in New York City. Tillett believes we are living in a critical time in our nation's history, a time where people of like interests must come together for their common good, lest we all be overrun by the "Corporate States of America." 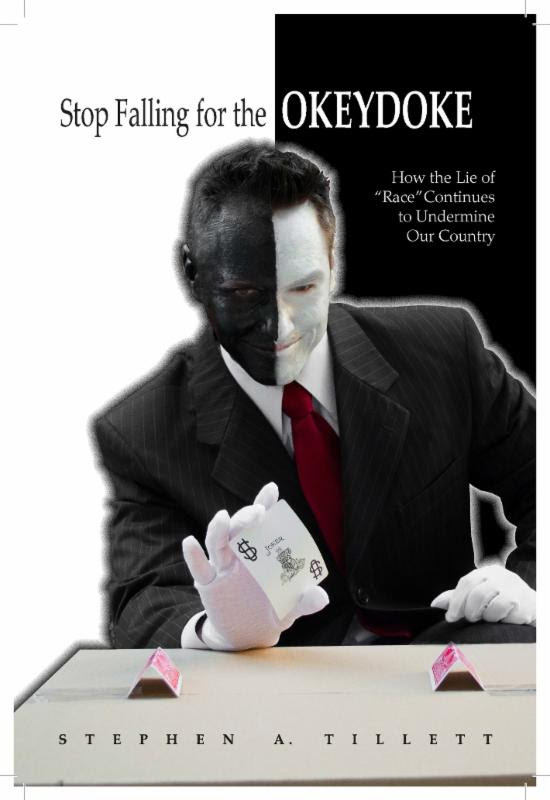 The lie-the okeydoke of "race"-has kept people of common concern separated for far too long. Genetically, we are all 99.9% the same. We must begin to act like it. As Dr. King once said, "We must learn to live together as brothers or (we will) perish together as fools." 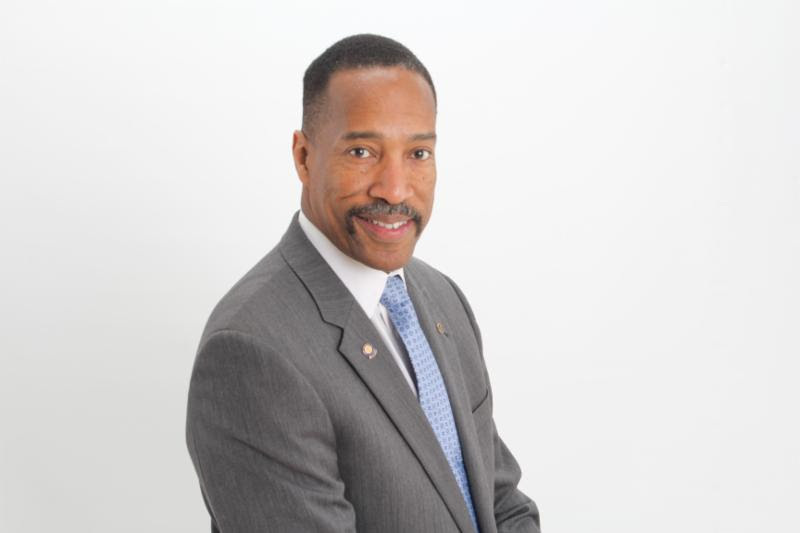 Stephen A. Tillett is a native Washingtonian, who received a B.A. from the School of Government and Public Administration at The American University; and earned a Masters of Divinity degree at the Howard University School of Divinity. Pastor Tillett was commissioned as a Chaplain in the Air National Guard in December 1996. He concluded his military career in a Special Duty Assignment at Arlington National Cemetery, where he served until his retirement on January 1, 2017. He is the Pastor of Asbury Broadneck UMC in Annapolis, MD, and the President of the Anne Arundel County Branch of the NAACP. He is the father of three children. He, and his wife, Dr. Sherita Gaskins-Tillett, and daughter reside in Maryland.